Pi1541 is a floppy-emulator for Commodore 64 which provide excellent compatibility. 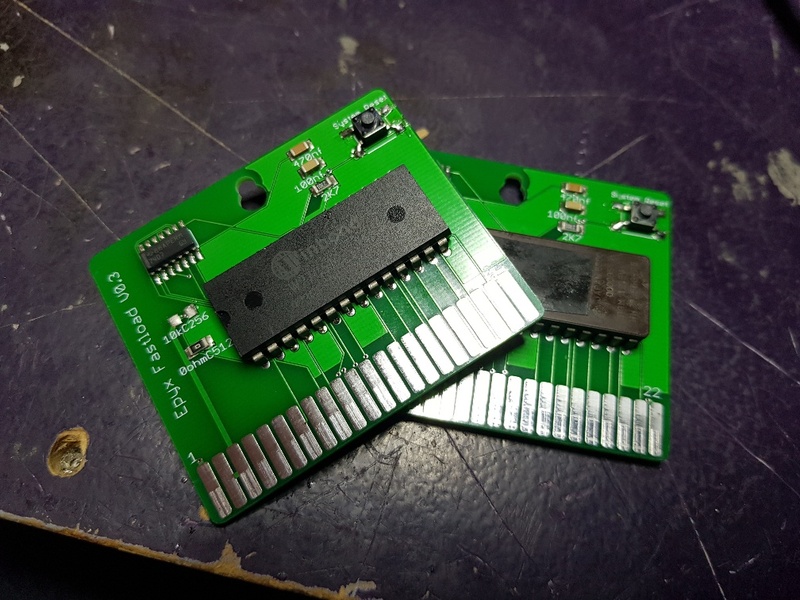 This unit attaches to a Raspberry Pi 3 and then you connect it to your Commodore 64 or 128 machine. You can navigate your games and programs using the LCD display and the buttons on the unit. You can find details and download the latest version of the Pi1541 software from the link below. This sale is for the Pi1541 Hat attachment only. A Raspberry Pi minimum version 3B, with a power adapter and a microSD-card.